In North America it is often hard to find parts for Opels that have never been officially imported. If you own anything other than a GT, or Manta/Ascona/1900 it might seem almost impossible to find parts for them as they are generally only available from suppliers in Germany. We specialize in importing such Opel parts into the USA and Canada. The emphasis of our operation is on the "odd-ball-Opels" that were never exported to North America. Rekord P1, Rekord P2, Rekord A, Rekord B, Rekord C, Rekord D, Commodore A, Commodore B, Kapitaen P1, Kapitaen P2, Kapitaen A, Kapitaen B, Admiral A, Admiral B, Diplomat A, Diplomat B, Manta A, Manta B, Ascona A, Ascona B, Kadett A, Kadett B, Kadett C, Kadett D, Monza, Senator A, Senator B. 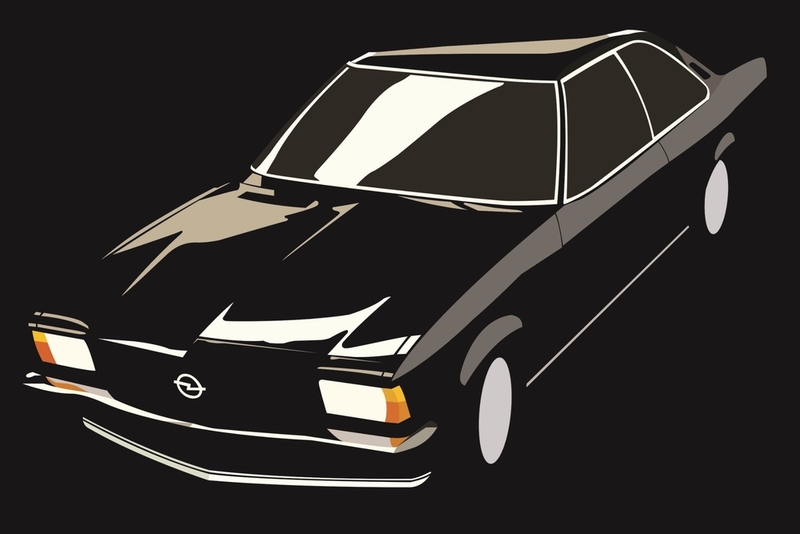 If your Opel came to the US through a Buick dealer we encourage you to contact the Opel GT Source in California first (www.opelgtsource.com or 1-800-OPELGTS). They will most likely be able to help you much quicker and cheaper with your "official" Opel than we can. If the Opel GT source does not have the part you are looking for, please contact us at: sales@opel-parts.com or 919-556-9924. We are neither affiliated with, nor authorized by the Adam OPEL AG in Rüsselsheim, Germany. This is a purely private initiative. We are Opel enthusiasts who like to help our fellow Opel-fans locate their "impossible to find" part. NICK WEBB is from Great Britain and lives in the San Francisco area. He owns Opels in Britain and the US, that include several Manta B, Monza A and GT. If you want to do "scary" transformations on your Opel and need help, he is the one to talk to. More important, he is the "Wizard of part-numbers". With his collection of Opel parts-catalogues we should be able to determine EXACTLY which part you need. JOACHIM VINSON is from Germany and lives in the Raleigh/North Carolina area. He owns Opels in Germany and the US, that include Monza and Senator A, Commodore Bs Manta Bs, a GT as well as a Rekord P1/P2s, Kapitäns and several Bitter SC. He would be the one who will do the part-hunting through the Opel dealer network in Germany and take care of all ordering, import and shipping issues.